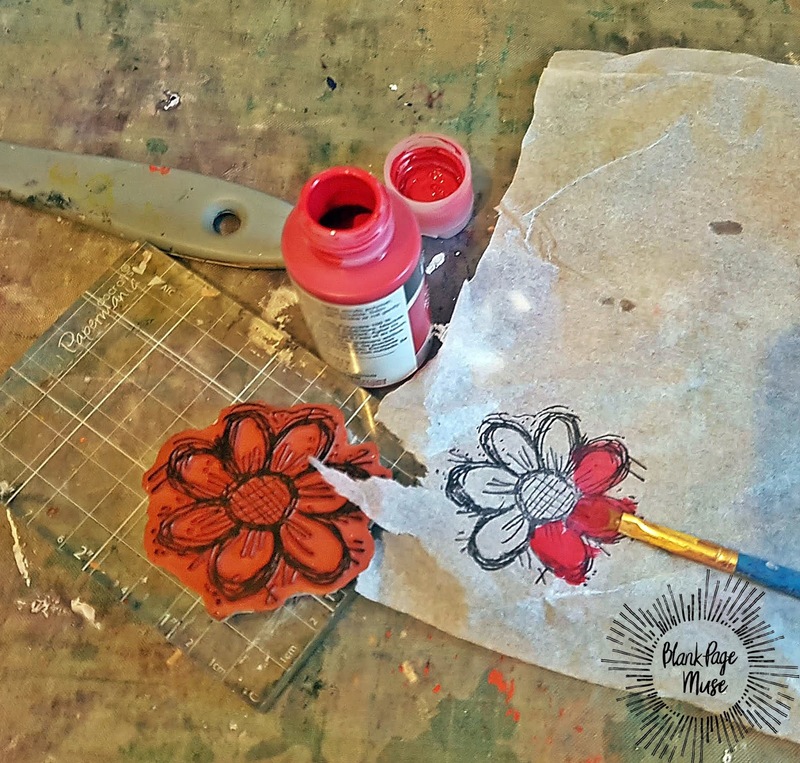 using The Blank Page Muse Stamps! 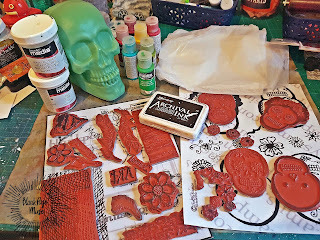 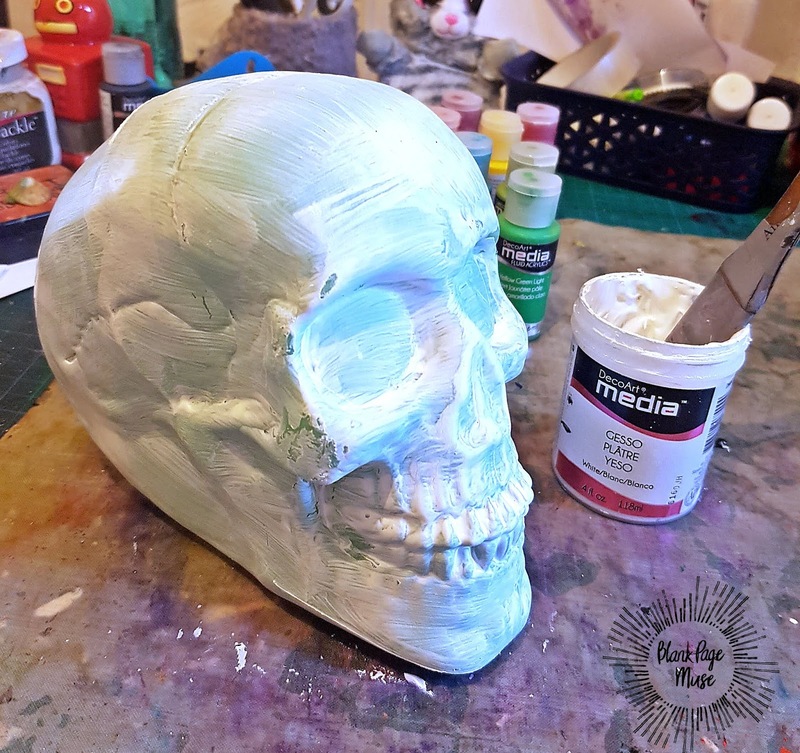 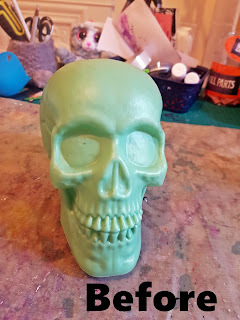 Cover the skull in two coats of gesso and then white paint.
. Do this on a non stick surface as the paint with go through the tissue a little. Once flowers have dried, cut them out and adhere to skull using heavy gel medium. 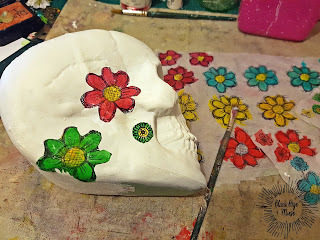 Add resin flowers for the eyes. 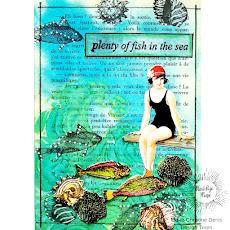 Be sure to visit us for more inspiration at the following links!